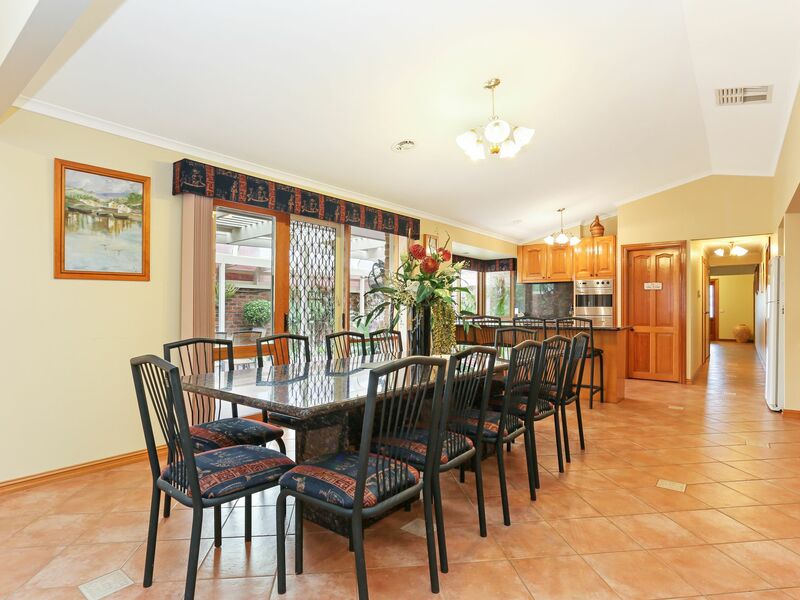 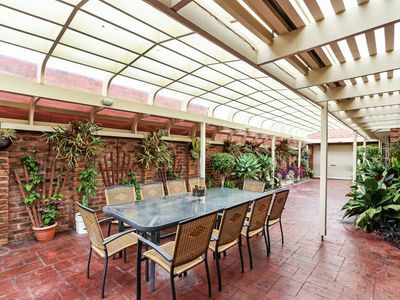 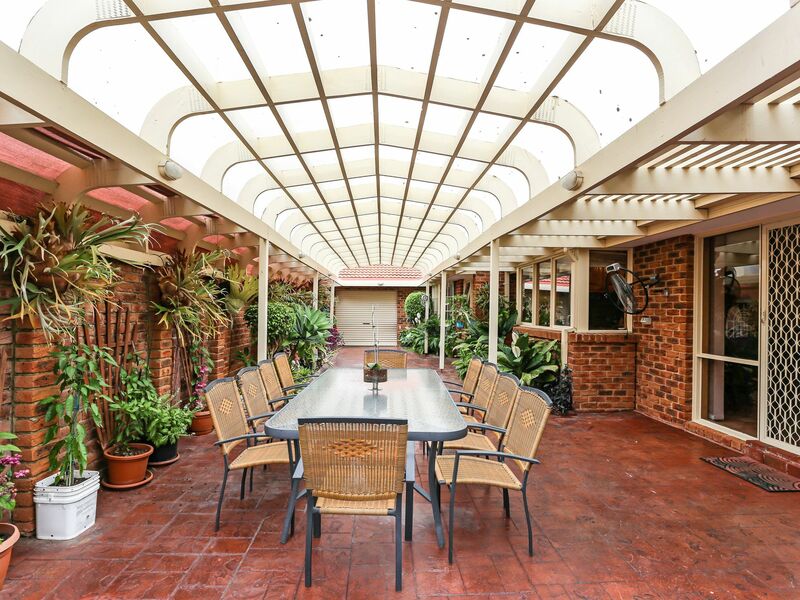 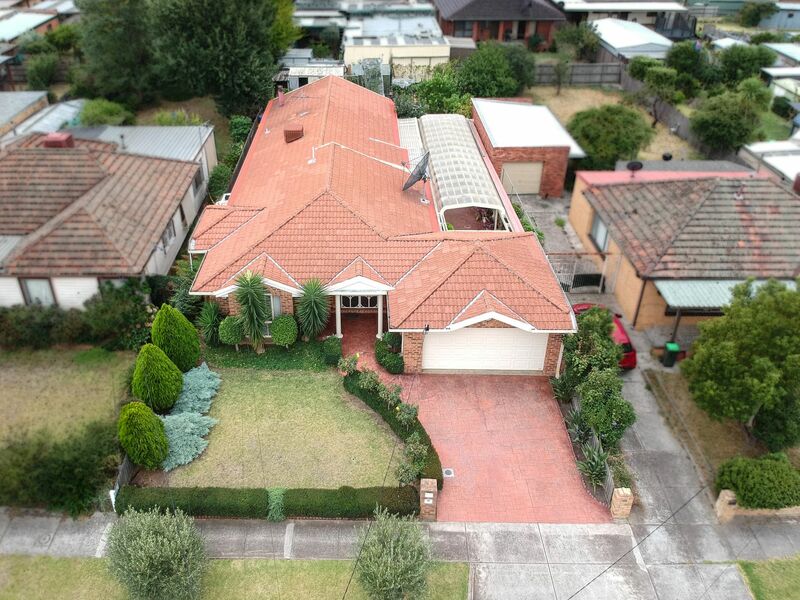 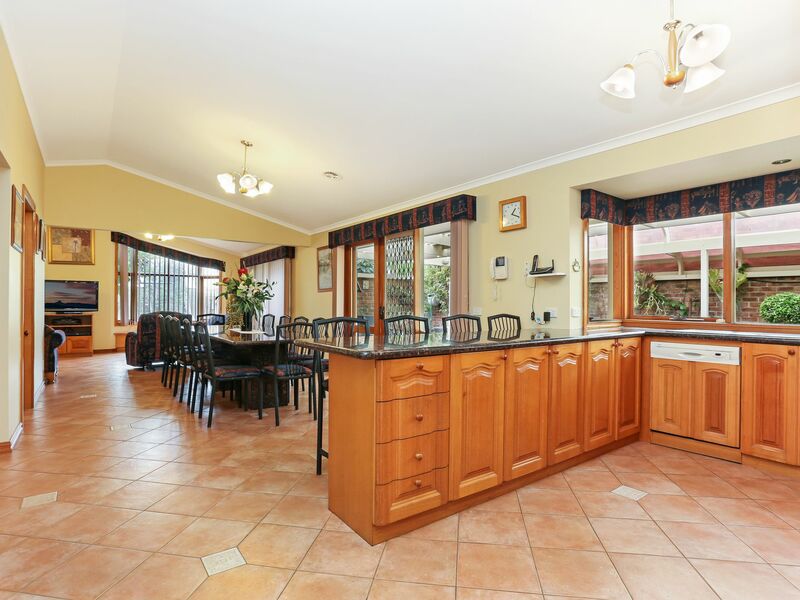 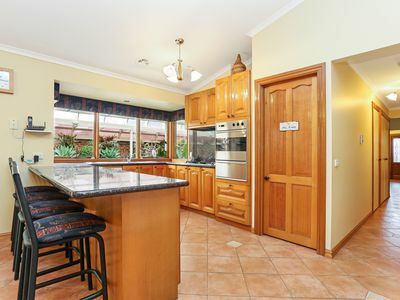 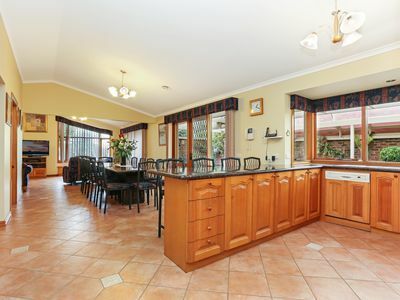 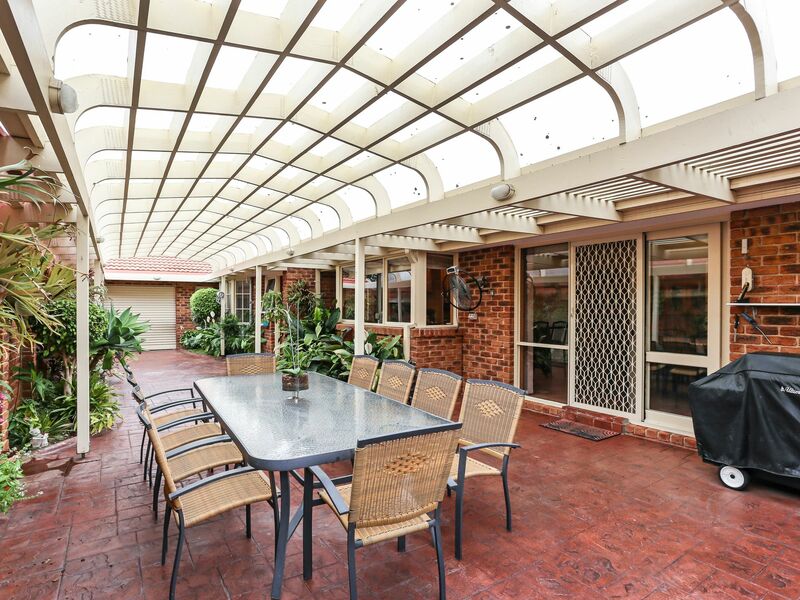 Impeccably presented is this outstanding family home beautifully positioned on approx.' 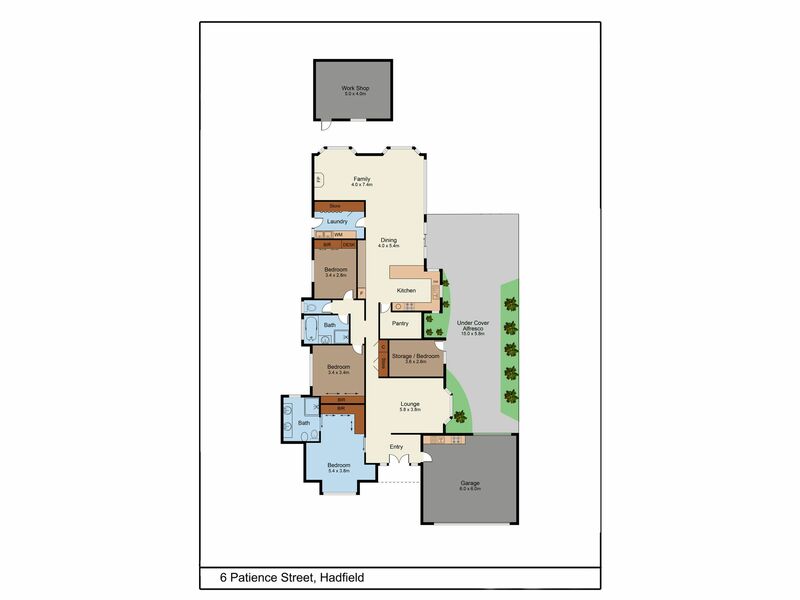 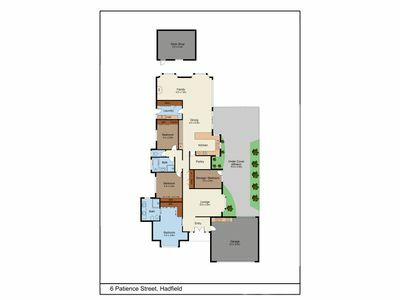 690 sqm's within easy walking distance to the West Street shopping centre. 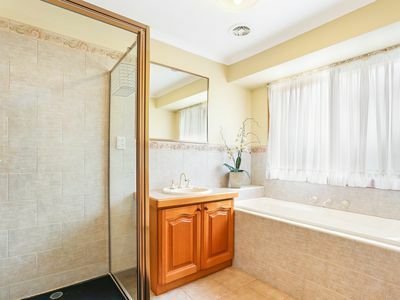 This much loved family home offers spacious living zones and a flexible floor plan offering up to 4 bedrooms (main with full ensuite) that can accommodate the larger families. 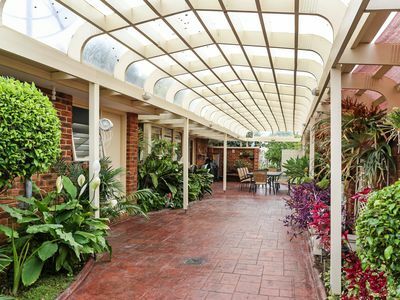 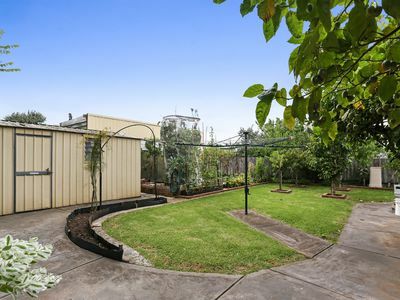 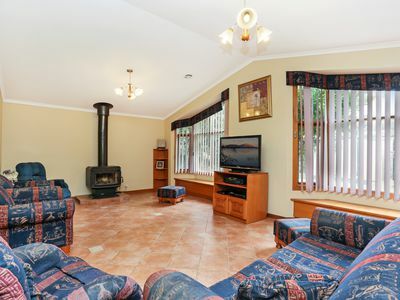 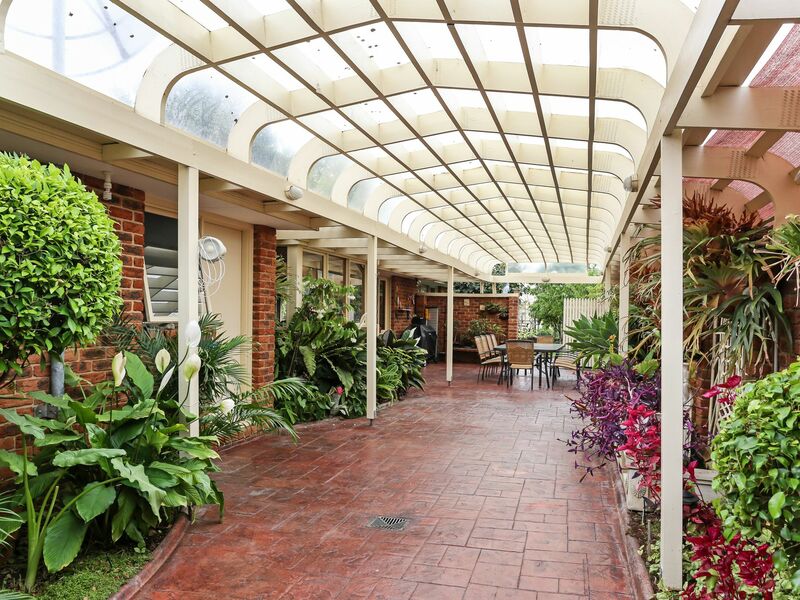 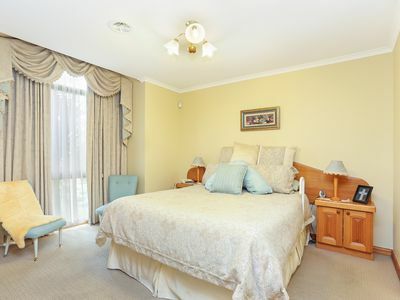 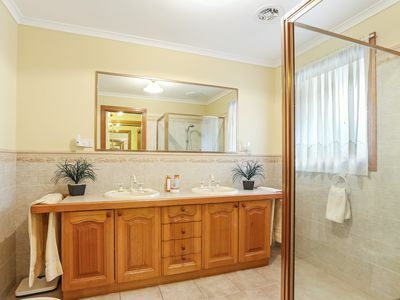 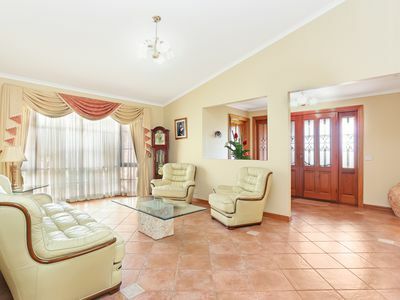 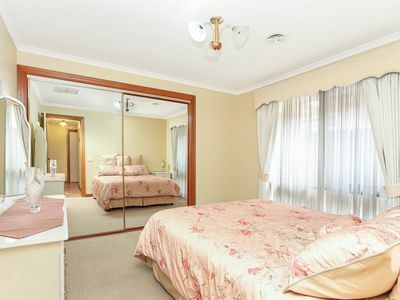 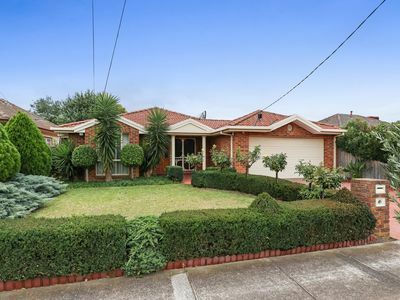 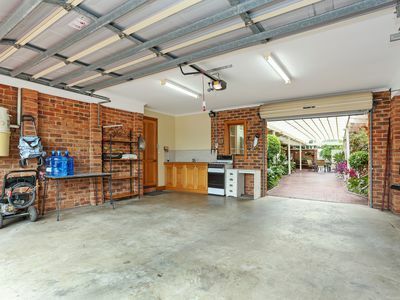 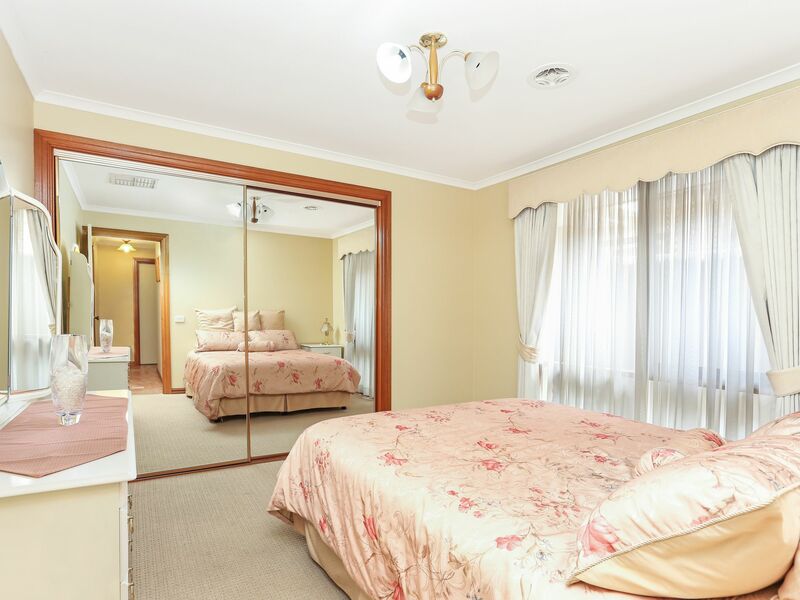 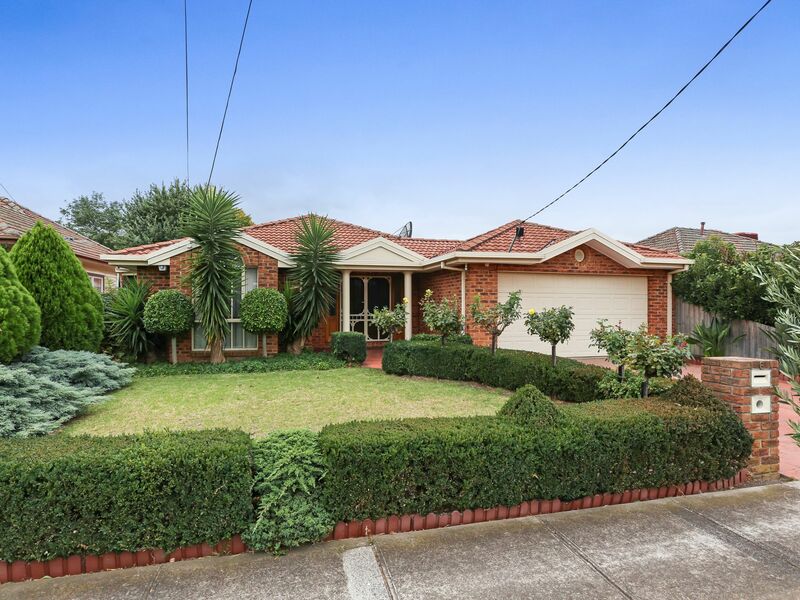 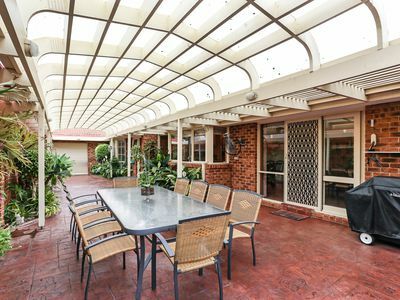 It's an entertainers delight, upon entering there's a bright lounge room with a bay window at the front and an enormous kitchen/dining area leading into the large family room at the rear of the home. Or pop outside to an exquisite alfresco entertaining area that will host the largest of families and friends. 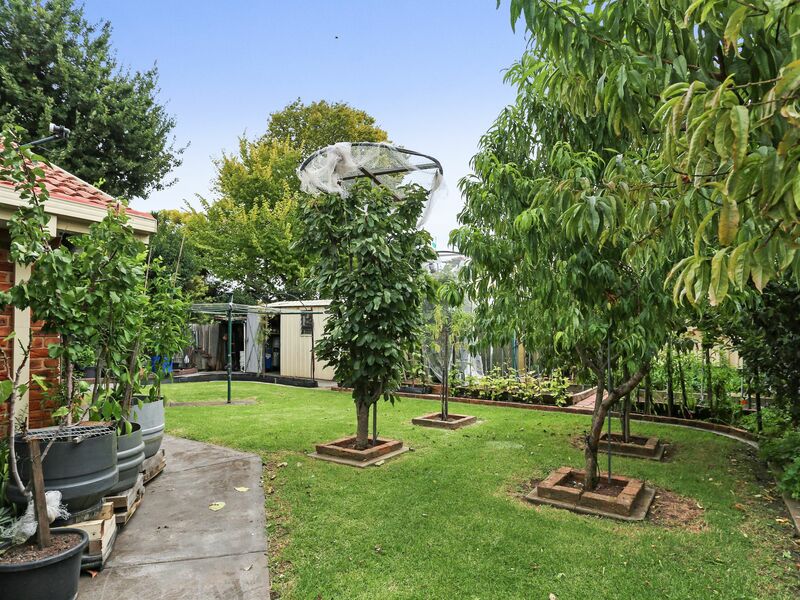 Whilst outside be impressed as you pick fruit from an array of established trees all grafted, loved and nurtured over many years. Only with an inspection will you truly appreciate the qualities this home has to offer. Don't delay, call Steve today on 0411 642 330 for more information and a chance to inspect this beautiful home.